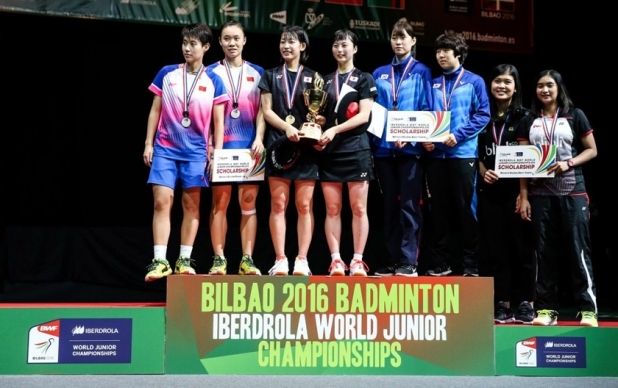 ﻿ WORLD JUNIORS 2016 Finals – 1st doubles title for Japan! WORLD JUNIORS 2016 Finals – 1st doubles title for Japan! 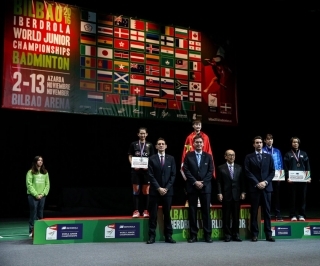 Sayaka Hobara / Nami Matsuyama became the first ever Japanese doubles champions at the World Junior Championships in Bilbao, Spain, leaving China one title short of a sweep. 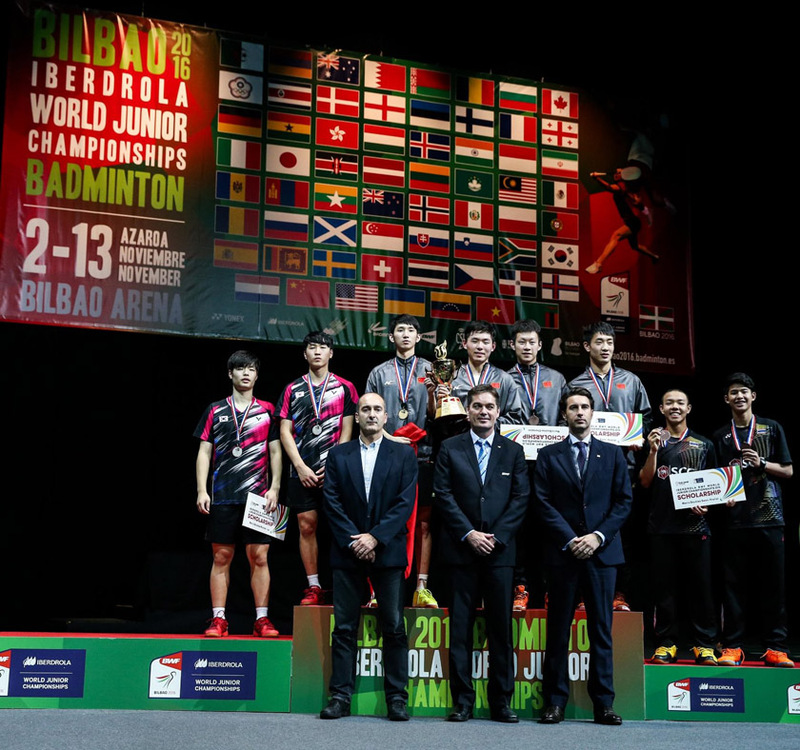 Just four years ago, Japan was celebrating new-found success at the junior level when Nozomi Okuhara and Kento Momota took the nation’s first ever World Junior titles. Those successes had come after several runner-up finishes in singles divisions but the same day, Japan saw its first ever doubles finalists come up just short. 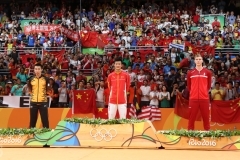 2012 was also the first time China sent a full team and left with no titles but how things have changed! When Sayaka Hobara / Nami Matsuyama (pictured) got on court on Sunday in Bilbao, China had already taken the first three finals and Du Yue was raring to go on her second, in which she was also the top seed, along with partner Xu Ya. But this was far from the first rodeo for Hobara and Matsuyama. They were seeded second for a reason and a large part of that reason was their 3-for-3 record in junior finals this year, in India, Germany, and the Netherlands. Matsuyama, in particular, was particularly driven. Last year, she and Du Yue had faced each other in the semi-finals in Lima, each with different partners, and the Japanese girl had been unable to make it to the final, despite pushing the Chinese opponents to three games. Matsuyama and Hobara played some fantastic defense in the opening game and they had some success, even when the Chinese were in their favoured position, with moving Xu Ya across the back and continually pushing her to her backhand corner. Du and Xu were still able to create lots of pressure, however, and they forced several short lifts and generally stayed consistent enough that the game ended up in extra points, with the Japanese pair holding their nerve best at the end. Late in the second game, the underdogs surged ahead to 16-14 and looked set to end it in three games but the Chinese pair stood firm and caught up before finishing it 21-19. The third game was close until the interval but after the end change, it was just Japan mopping up as they sealed by far the biggest of their four titles this year. Korea’s Lee Hong Sub / Lim Su Min might have been encouraged by the fall of the mighty Du/Xu but most likely, they were riding high after their big wins on the previous three days, when they eliminated four seeded pairs. The Koreans got off to a good start but it was the top-seeded Han Chengkai / Zhou Haodong who had the edge at the first game interval. The Korean’s caught up 11-all when Lee Hong Sub did an amazing scamper to replace his racquet in the middle of a driving rally. He crossed over to the bags from the opposite side of the court, skipping out as one fast drive went to Lim, then was back on court to defend the very next attacking drive. 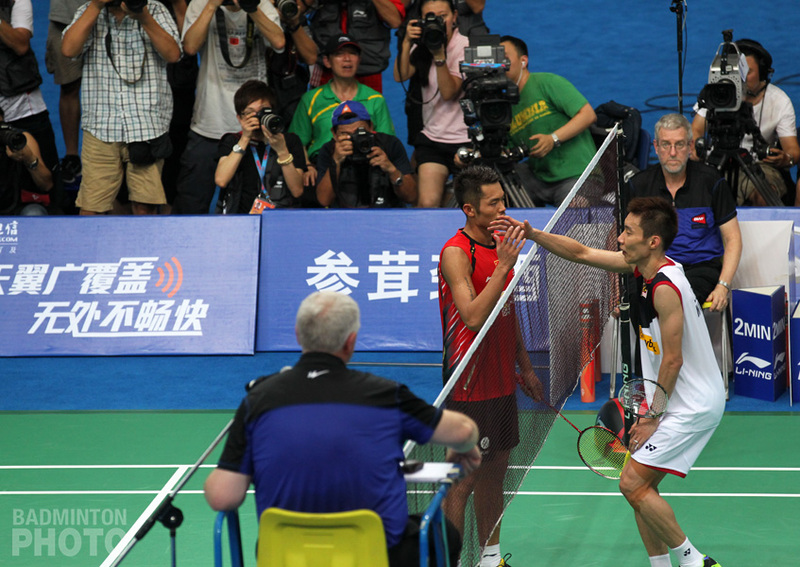 The Koreans won the rally and tied the score but again allowed the Chinese pair to get the upper hand. 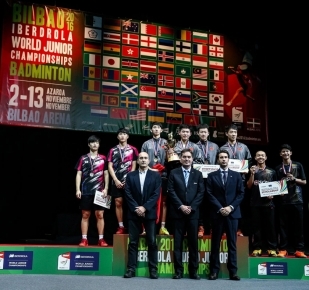 Lee and Lim fought back from 13-18 down to pull within a point but made a few costly errors on golden opportunities to gift the first game to the Asian Junior Champions. Han and Zhou dominated the second game and took the boys’ doubles title for China for the 3rd time in the last four years. 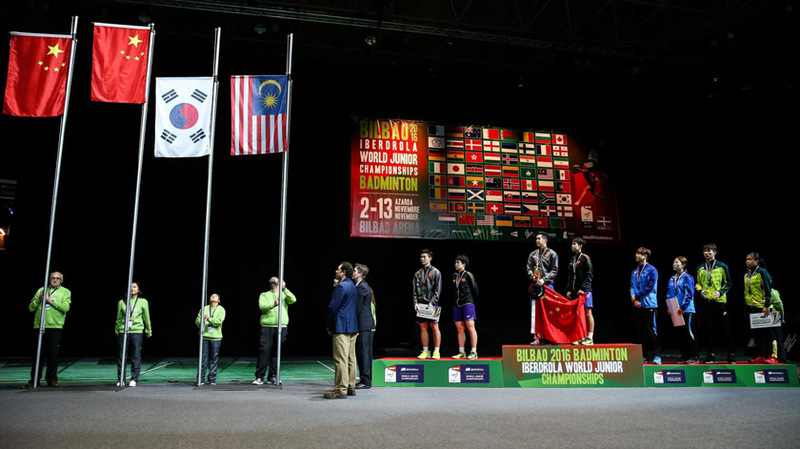 Once upon a time, China was the undisputed world leader in women’s singles but even before that edge started to waver, the dominance at the World Juniors in the discipline had already slipped away from the badminton Superpower. 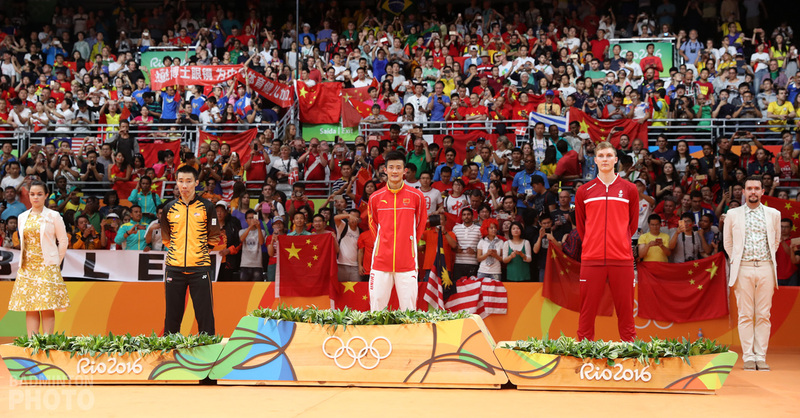 After China had taken 7 of the first 9 World Junior titles, Saina Nehwal ended that dynasty in 2008 and even as Chinese senior players continued to dominate the big summer events for the next five years, the junior title would not return to the Middle Kingdom…until now. 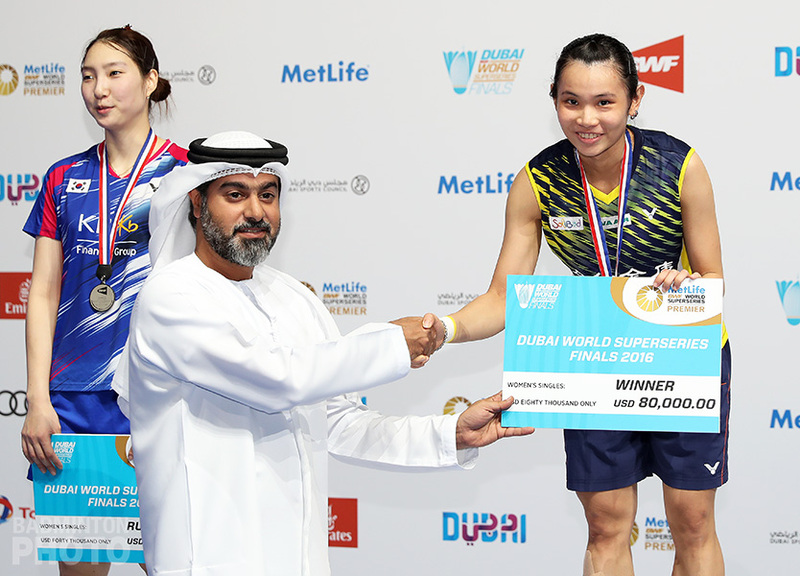 Chen Yufei was not the first Chinese shuttler to prove herself in the Asian Junior Championships. 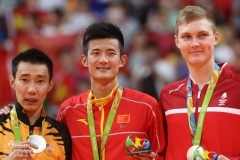 Indeed, since Wang Lin won both the Asian and World Junior titles in 2007, continental junior winners like Li Xuerui, Sun Yu, and He Bingjiao have made names for themselves on the senior stage. Chen, who has already appeared in a Grand Prix Gold final, is no exception. Chen appeared quite confident against Thailand’s Pornpawee Chochuwong. Even late in the first game, when Chochuwong appeared to be dictating the flow of the rallies, Chen was never really in trouble because she had an answer for everything her opponent threw at her and it was the Thai who ended up making the first mistake. Chen was dominant in the second game but seemed to take her foot off the gas pedal once she had a 19-12 lead. A whole string of errors allowed the Thai underdog to get to within two points but Chen got her edge back and finished it 21-17. Indonesia’s Chico Aura Dwi Wardoyo had already defied the odds to become the first boys’ singles finalist from his country since way back in 2006. However, it was too much to ask of the 14th seed to take the nation’s first bosy’ singles title in the history of the BWF World Junior Championships. China’s Sun Feixiang got out to a commanding 14-6 lead in the first game but Wardoyo kept his spirits high and slowly clawed his way back, finally tying the game at 19-all. However, Sun took the next two points and he never looked back in the second and he went on to become the first player since Kento Momota to win the Asian and World Junior boys’ singles titles in the same year. 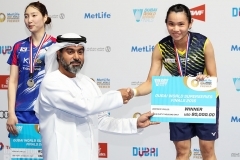 The mixed doubles featured the only repeat winner from 2015 but He Jiting, who had won boys’ doubles last year, had to make the most of the mixed doubles, where he and partner Du Yue moved one step up the podium from last year. As they beat eventual boys’ doubles champion Zhou Haodong in the mixed final and Du was unable to win the girls’ title, there were no doubles double winners this year. The busiest player is bound to be Chen Yufei (pictured bottom). After her final, she had about 3 days to get back to Fuzhou for her first round match at the China Open Superseries Premier. @Don, The medal winners received Scholarships! what for? Any idea ! Even I noticed the same last year. There is some explanation here. The name of the Eye Level Cups comes from a brand of Daekyo, the education company founded by former BWF President Kang Young Joong. 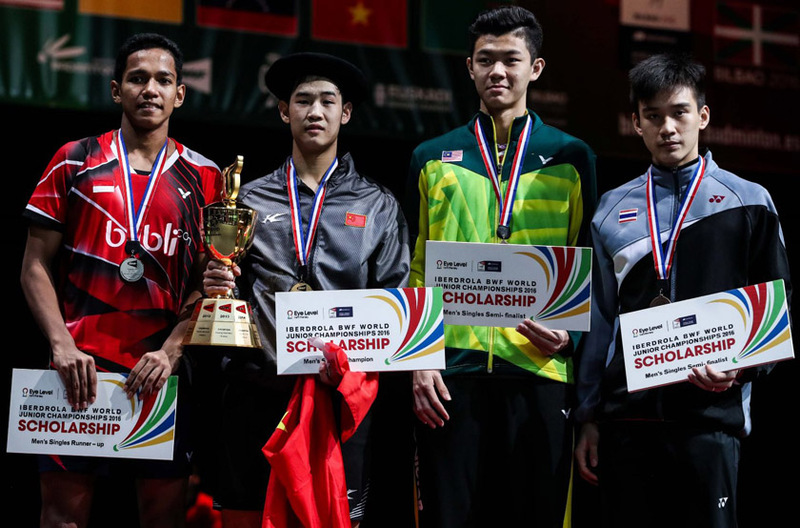 The BWF document refers to a ‘cash pool’ US$36,000, which suggests that these are instead of a cash prize but can be used as money if put toward tuition or some other educational use.